Soccer Mommy Reworks Old Bedroom- Pop Gems On 'Collection,' Shares New Song Sophie Allison graduates from lo-fi pop to something far more self-assured, but Soccer Mommy's stuck-in-your-head melodies remain. Soccer Mommy's Collection comes out August 4. The music Allison has self-released on Bandcamp over the past few years splits the difference between breezy, upbeat indie rock and bittersweet, lo-fi pop. Moments of stuck-in-your-head melodies, delivered in Allison's soft, certain voice, are tucked into Soccer Mommy's songs. Now, reworked versions of some standout tracks from Allison's previous releases – plus a few new songs – will be released as a mini-album called Collection. "Out Worn," one of the new songs from Collection, is a bright, buoyant track about needing – and not needing – to be fully understood in a relationship. In an email to NPR Music, Allison explains she wrote the song "about feeling a need for validation and feeling belittled by that need. I was trying to describe the feeling of having a relationship with someone who cares for you, but who doesn't respect you for everything you are." 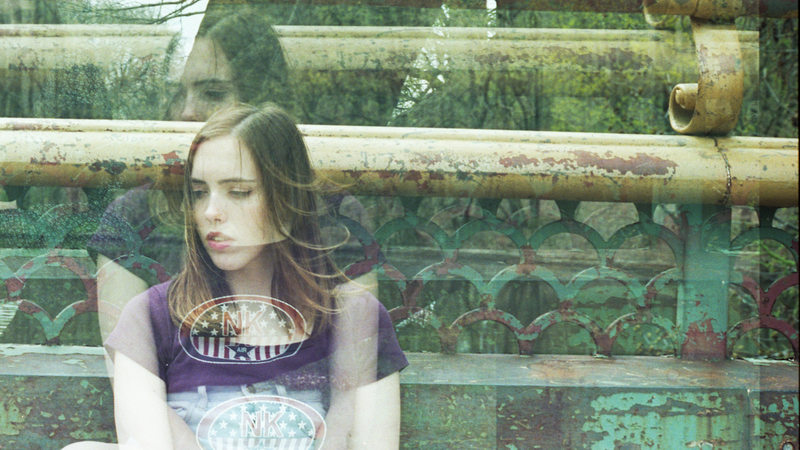 "Out Worn" forms a natural bridge to Soccer Mommy's future. The song maintains the project's main elements – strummed guitars, spritzes of keyboards, drums that never distract, Allison's poignant voice – but sounds just a touch more sure of itself. When Allison sings, "You're so sweet when you want to be / I almost thought you cared about me," she's neither sneering vengefully nor sighing in self-pity; she's merely holding the subject to account. For Soccer Mommy, Collection is meant as a step forward; Allison says she feels the new songs "show a growth from the old, and I think that's what the album as a whole is about – showing my growth." Collection comes out Aug. 4 via Fat Possum.